• How to get PAST YOUR FEAR of making videos. 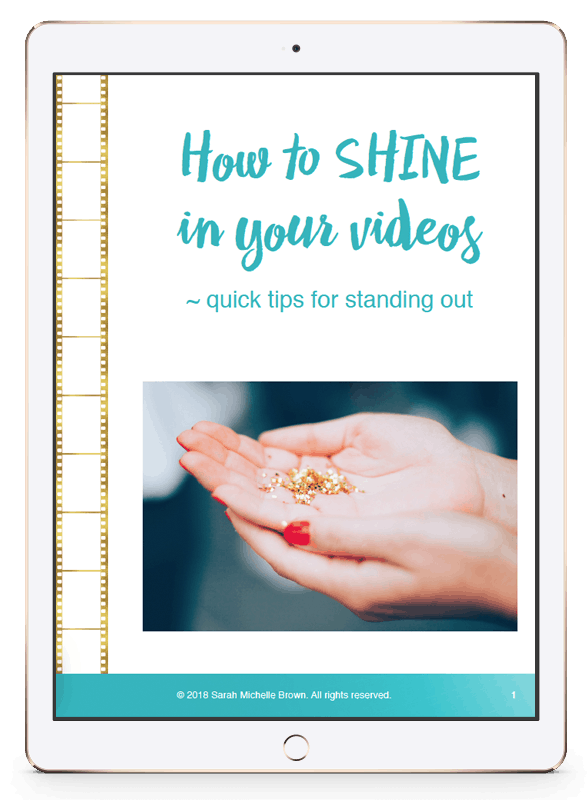 • What’s ACTUALLY important in making videos your dream clients will LOVE. • The secrets to SHINING on-camera so that you stand out from the proverbial crowd. Ready to start making AMAZING videos?